Loose Lay Vinyl is great for DIY projects! 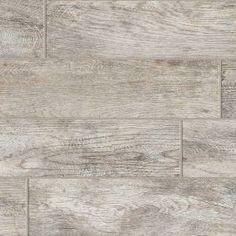 This is a realistic wood look tile!!! 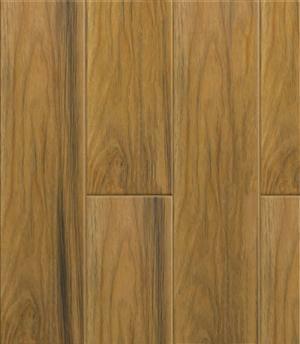 Want the look of wood but the durability of tile this is your answer!!! 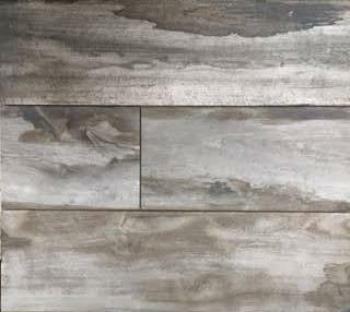 builders grade porcelain tile wood look in stock for an unbelievable price!!!!! Once its gone its gone! Call Sara and ask about this special deal! 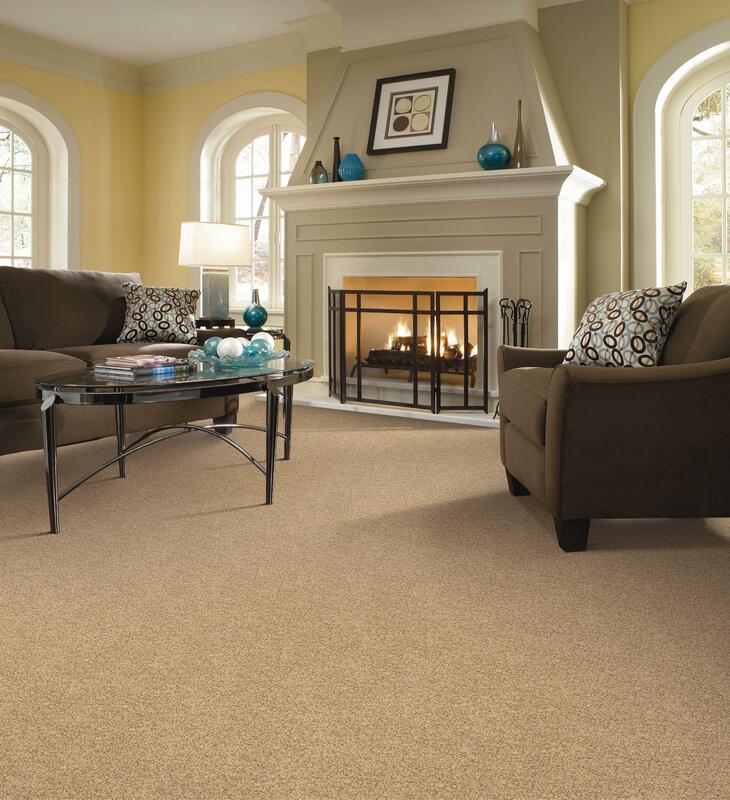 Affordable, easy to install, and easy to take care of. 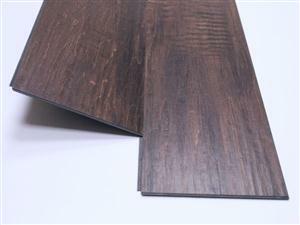 Try Vinyl clic when you want the look of wood but not the upkeep. Several colors in stock to choose from. And we will install it for you to! In Stock and in style!!! 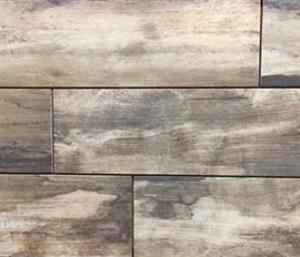 Get the look of wood with the durability of a tile! 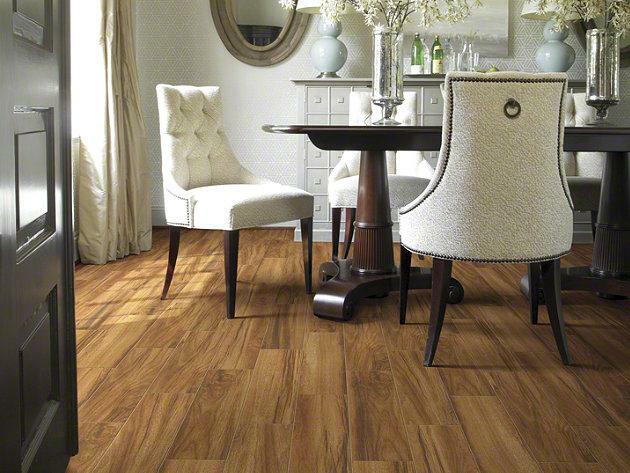 This is one great looking floor! 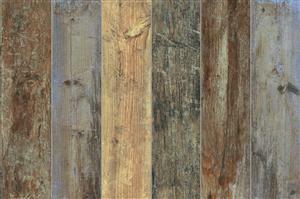 Hill country Sabine hickory hardwood in stock two colors to choose from!!! 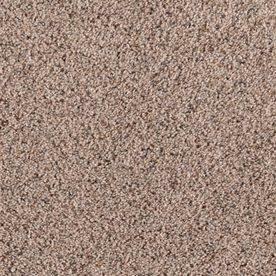 beautiful travertine look tile without the cost and upkeep of travertine. This is one of the most realistic wood vinyl planks we have in stock Make a statement without breaking the bank!